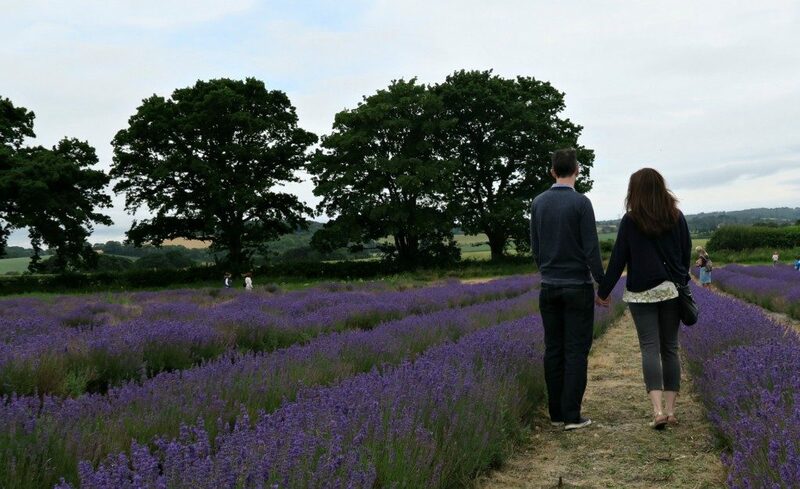 We had a lovely afternoon visiting our local Lavender Fields, these Lavender Fields are one of my favorite fields to find. They smell beautiful and are full of colour. My next one would be a field of sunflowers, anyone know of one?! 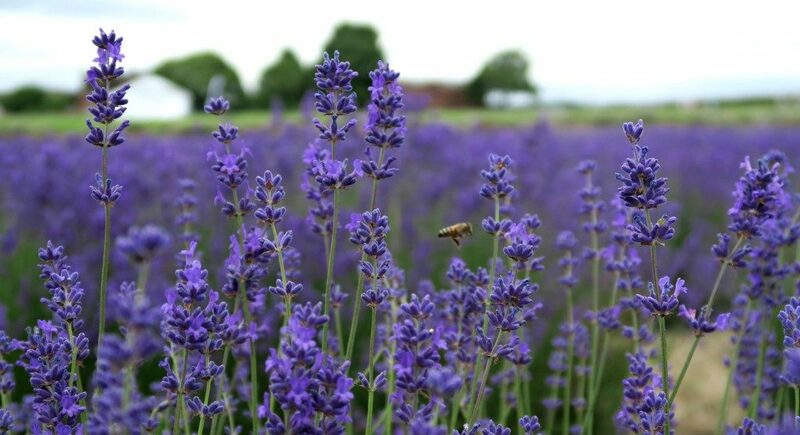 These Lavender Fields were in Alton, and called ‘The Lavender Fields’. 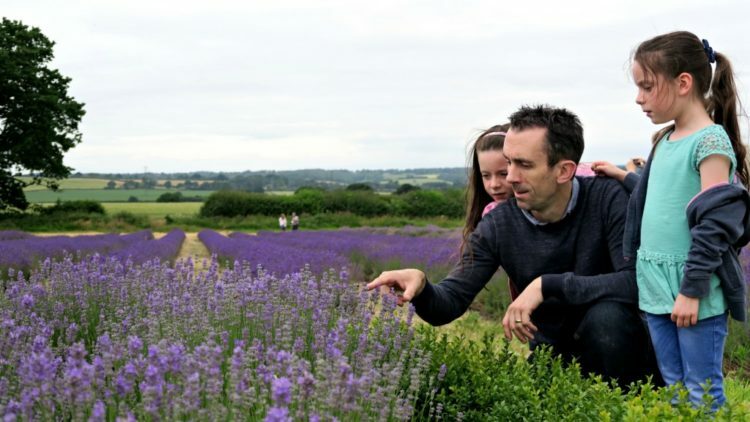 I visited a few years ago with my Mum and Tyler, however upon returning this time there was a significant reduction in Lavender. 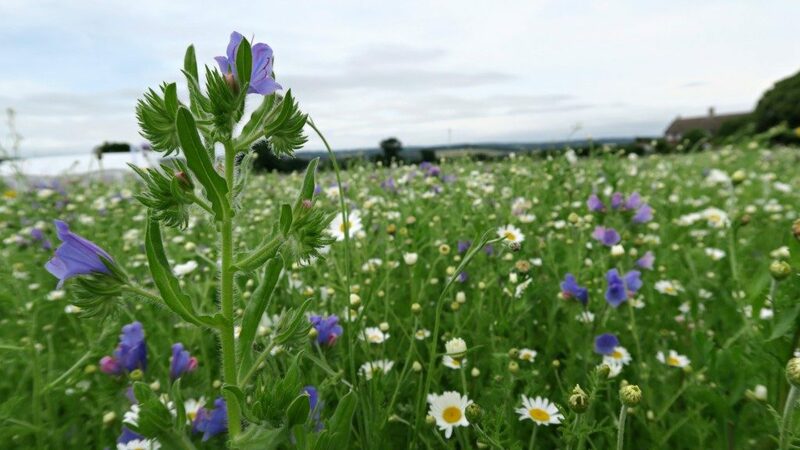 Half of the farm was filled with a wildflower meadow and the other half Lavender. Also I found the gaps between the plants was really large, so you didn’t get to swamped in Lavender. 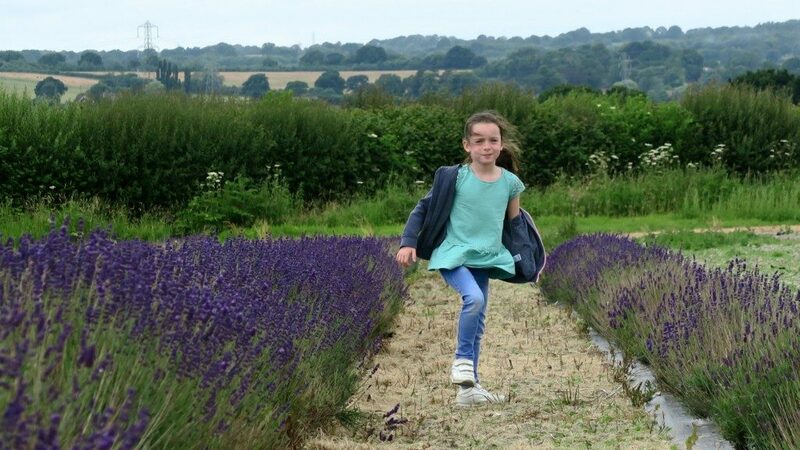 However my girls really enjoyed learning about the different types of Lavender and smelling all the different types. Figuring out which variety smelt the best! Tyler was just worrying about the bees buzzing around and took it all in from a distance! 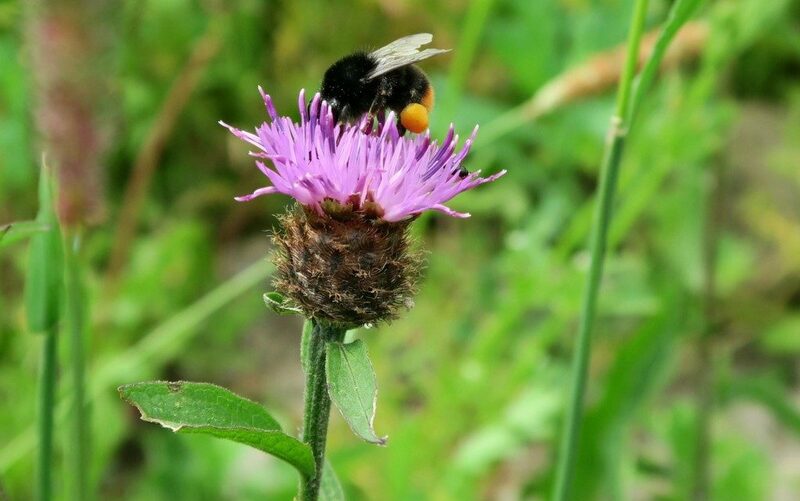 Although no one got stung so this was a lesson to him, that the bees are more interested in what they are doing and not you! Lily took this picture of me and Kev! 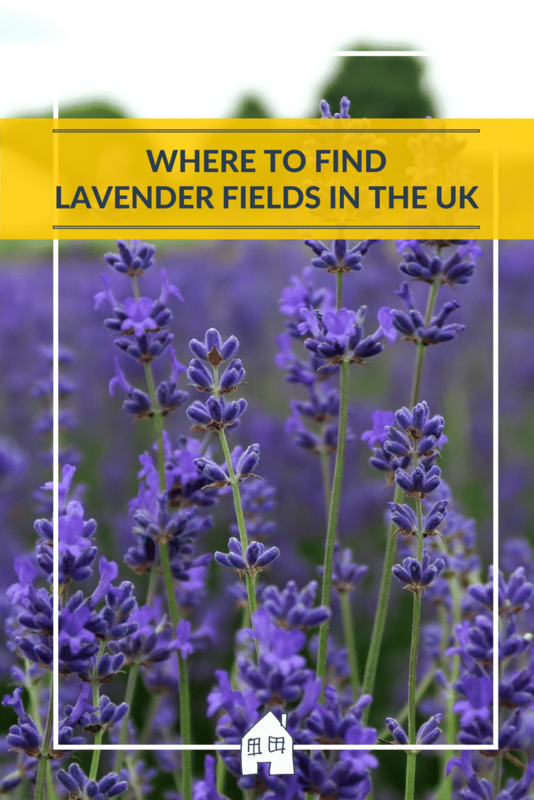 The Lavender Fields was only open for that weekend, however there are a few around that are open at other weekends. Here are a few for you that I have found, hope some are near you. 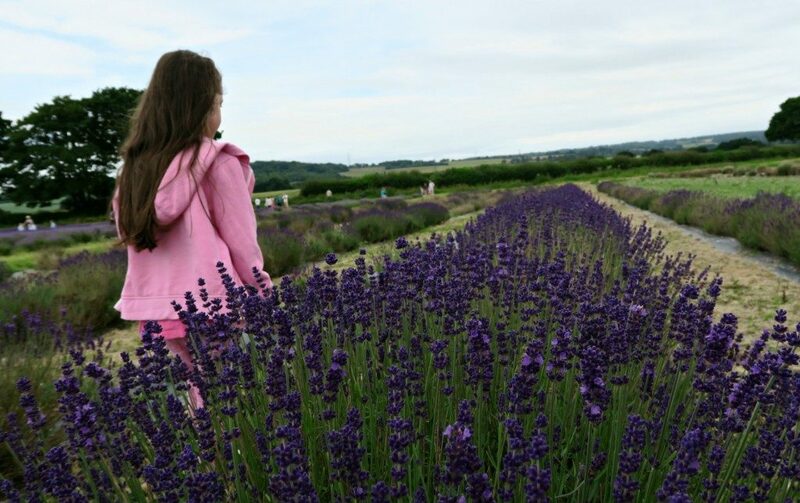 Beautiful photos ive never thought about going to lavender fields before. 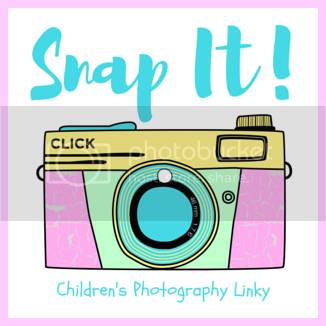 I think it would make a fab activity to do in the summer.